Looking for a change? New York City. The Woodlawn Cemetery is one of the largest and most prestigious cemeteries in the United States covering 400 acres and serving 3,000 at-need families a year. Recently rated in the top 10 of the world’s most beautiful cemeteries by CNN and featured in the real estate section of the Wall Street Journal. 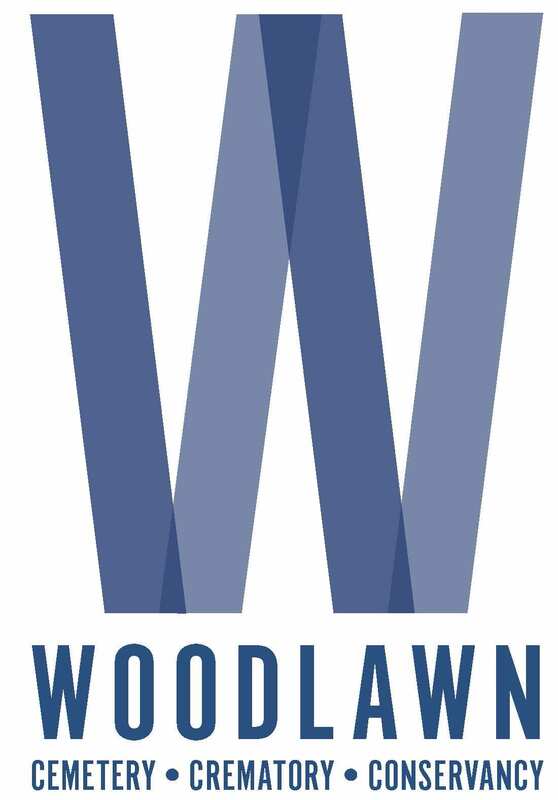 Woodlawn is located in one of the largest and most densely populated cities in the world. 35% percent of our 1,000 at-need burials are non property owners. Only 5% of our 2,000 cremation families have cremation property. Can you say opportunity? We are only looking to hire one top sales professional to compliment our current 9 member team. This is not your typical hire by the masses. We retain and grow as the market demands. Minimum two years cemetery or funeral experience. For more information e-mail your resume to sales@thewoodlawncemetery.org.